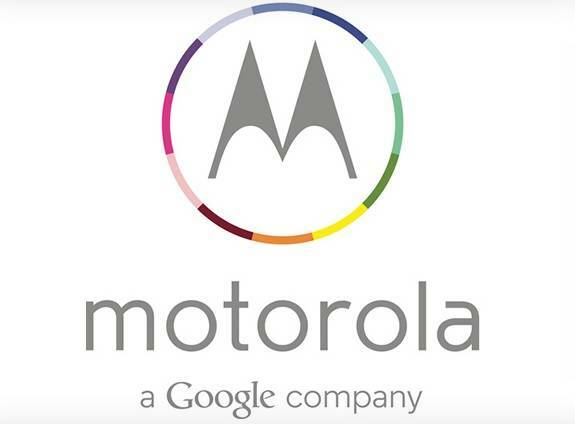 Google bought Motorola Mobility for $12.5 billion in 2011. The company has decided to sell Motorola Mobility to Lenovo for $2.91 billion. It seems Google didn't manage to make Motorola profitable and sold it at a loss. Google is retaining most of Motorola's portfolio of mobile patents though. “Lenovo has the expertise and track record to scale Motorola Mobility into a major player within the Android ecosystem. This move will enable Google to devote our energy to driving innovation across the Android ecosystem, for the benefit of smartphone users everywhere,” said Larry Page, CEO, Google in a blog post. Google isn't selling the patents so may be it's not a loss. Google is the only company on earth that can get away with making such stupid moves and people will still defend it. The way I see it, Google screwed Motorola over big time, due to their selfishness. Buying Motorola made no sense from the start, and now they're offloading it after getting the patents that they wanted. I'm Asian, but to me, Motorola is one of those rare iconic American brands, and they totally sold their soul.